Randal and Liesa are the owners + newlyweds of GirlieBird&CO. Together they are exploring life & adventure. Hello! I'm Liesa, a newlywed, a designer, a mom, & owner of GirlieBird&CO. I am passionate about seeing God bring beauty into & from unusual places. Sometimes I lay awake at night creating and visualizing ways to surprise our guests with extras. Brides, I will listen to your dream & come alongside you for your special day with the love of your life. 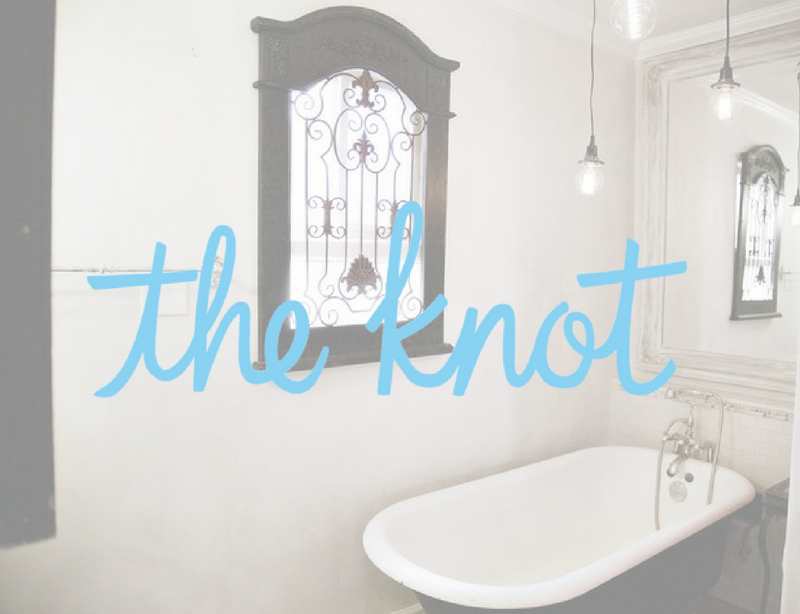 We are equipped with everything you need to have a rustic, boutique & stylish wedding. My sweet hubby (fondly known as "&CO") builds my wild ideas because he knows that I know, what you like. We are unique with a long list of satisfied guests. Randal Reece M. Div. attended Bethel College in Tennessee, and graduated from Memphis Theological Seminary. After having a radical experience with Jesus in 2002, in Toronto, He teaches that every Christian should pursue an intimate relationship with Jesus, and that supernatural occurrences are an ordinary outcome of the pursuit. He is fondly referred to as the "&CO." part of GirlieBird&CO. by the staff.